North American branch to publish Spike Chunsoft and MAGES. titles. Spike Chunsoft Co., Ltd., the Japan-based game developer and publisher of the Danganronpa series and more, has established a wholly owned North American subsidiary in Long Beach, California called Spike Chunsoft, Inc. that will serve as a base of operations for its global publishing and localization strategy, the company announced. 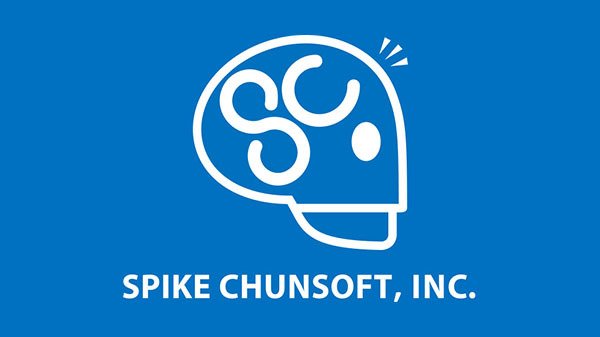 Spike Chunsoft, Inc. will serve as a global publisher for titles developed by Spike Chunsoft in addition to projects developed by 5pb. parent company MAGES. Inc. under a newly formed partnership. Ever since our merger in 2012, we at Spike Chunsoft have dedicated ourselves to creating fun and unique titles. Our world today is more connected than ever — we can play games with people across the globe and exchange information in multiple languages instantaneously. But even as information is more easily shared, the world still holds a wealth of undiscovered entertainment. As Spike Chunsoft, it is our goal to cultivate this potential into something new and memorable that transcends time, genre, and nationality. Until now, our titles were produced in Japan and distributed worldwide by our business partners. But given how the instantaneous speed of information has become the norm, we believe that communicating with our overseas audience directly is a new avenue for us to create joy. Spike Chunsoft, Inc. connects us with our fans and their passion to producing more of the fun and unique titles the global community has come to expect from us. Spike Chunsoft, Inc. will reveal more at Game Developers Conference 2018, which runs from March 19 to 23. There, the company will have a presence with product demos, as well as host its second annual, invite-only event to share more information on its global expansion plans. Visit the Spike Chunsoft, Inc. official website here.